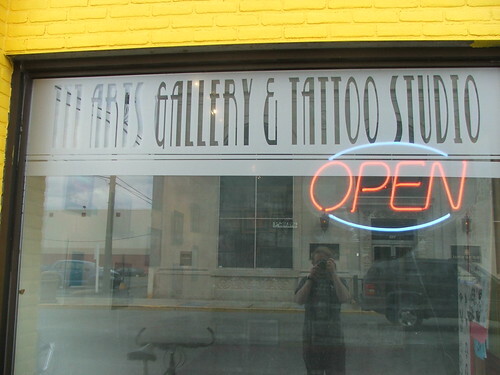 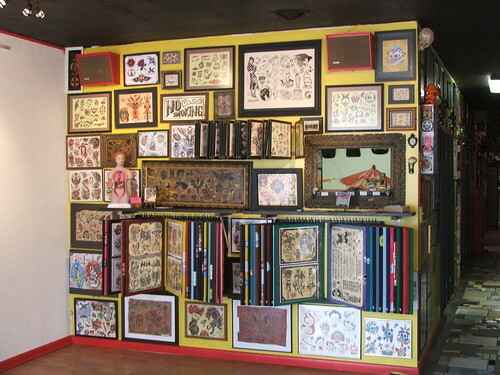 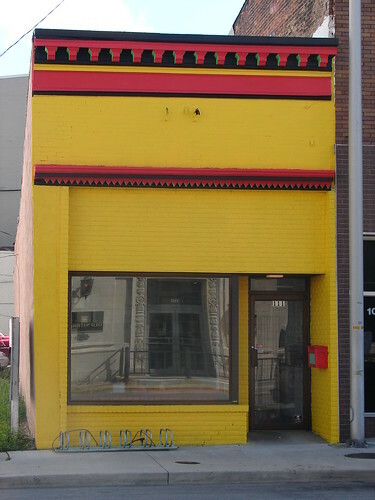 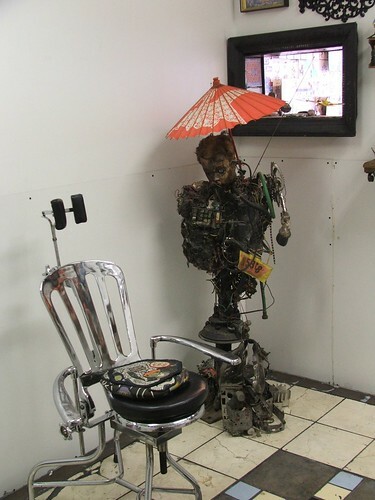 111 Arts Gallery and Tattoo Studio is located in the heart of downtown Muncie, at 111 E. Main St, Muncie IN, 47305. 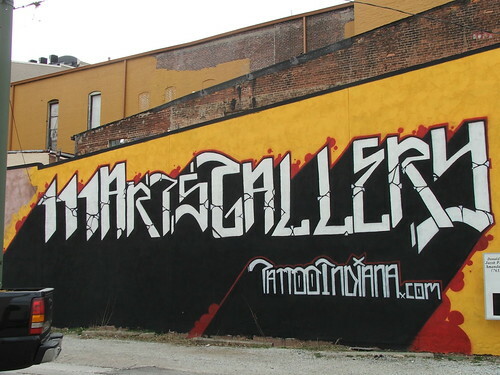 Phone: 765.282.8342. 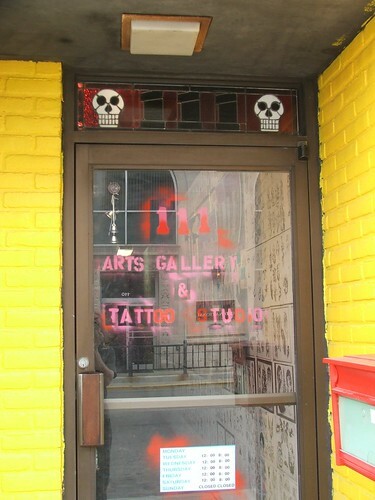 Our hours are Sunday–Wednesday 1pm–6pm and Thursday–Saturday 1pm–8pm. 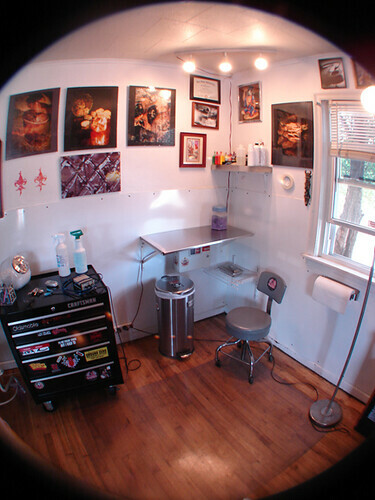 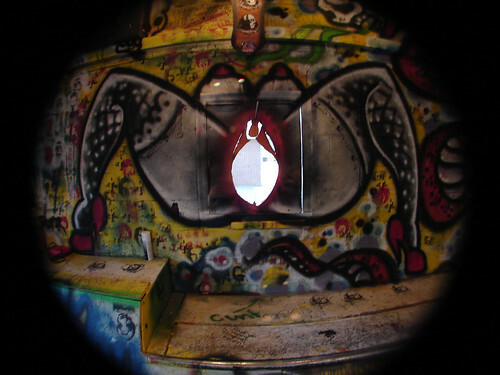 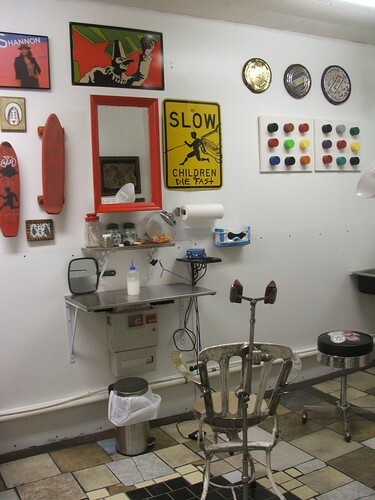 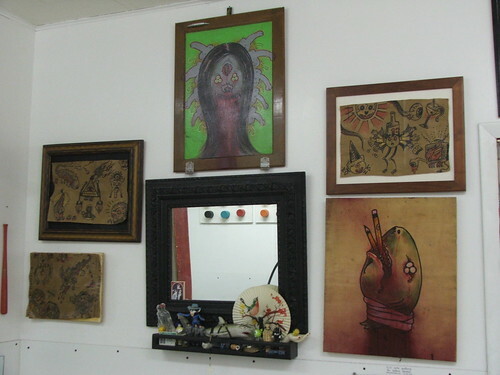 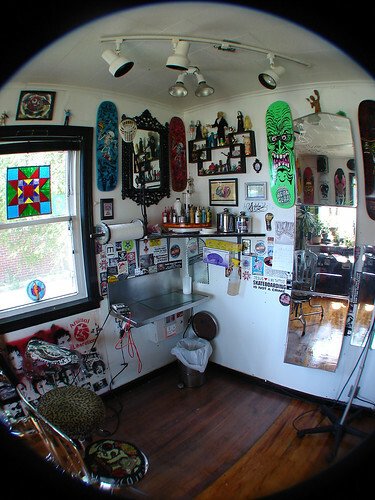 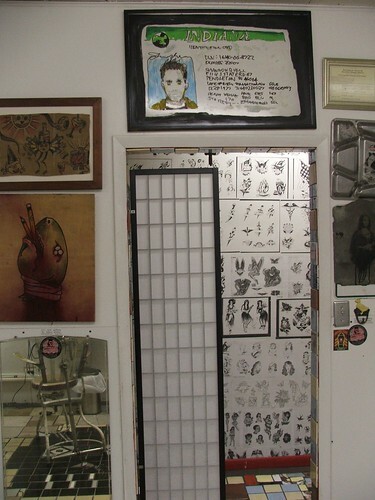 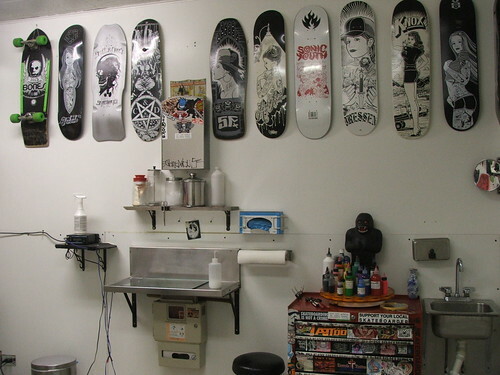 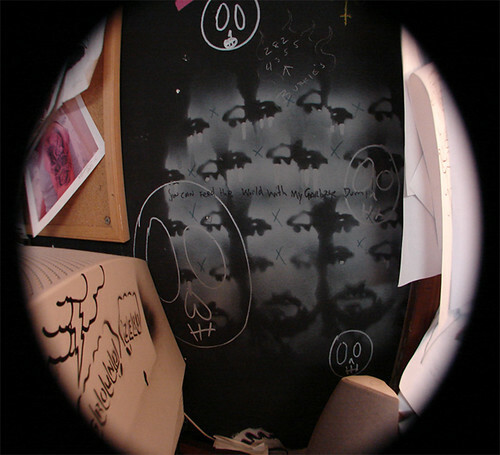 © Copyright 2011 111 Arts Gallery and Tattoo Studio. 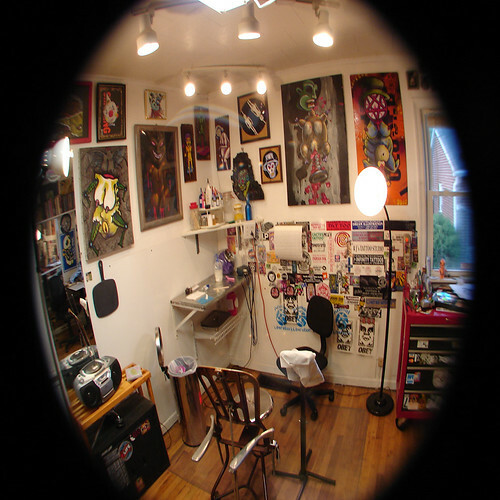 Site design and development by stAllio!.